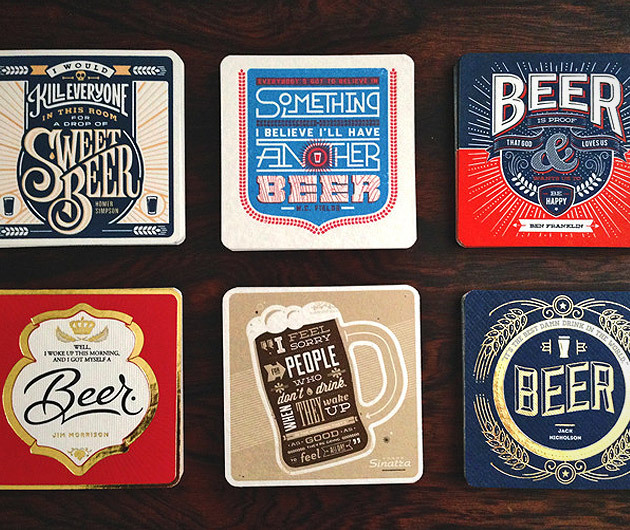 Creating art for your home, office, basement and bar, Beer Press Coasters are the brainchild of some of America’s most experienced designers. Each piece is handcrafted using a vintage 1960s letterpress for that ultimate in authenticity and the coasters can be displayed by an engraved green-friendly bamboo stand. Also included are luscious 8x8-inch fine art wall prints.